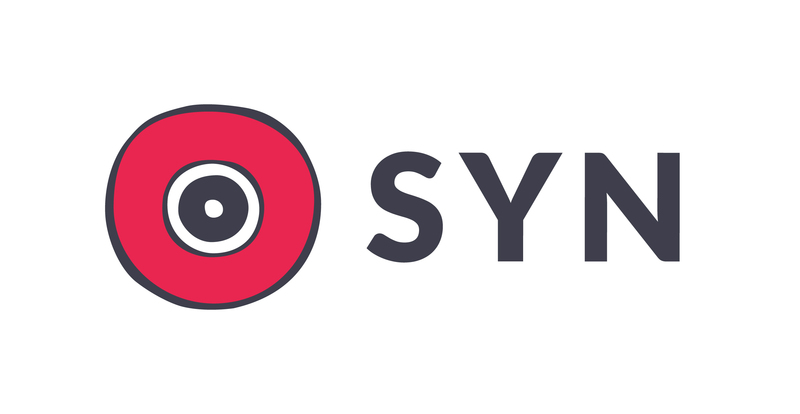 Asian Pop Nation is SYN’s resident Asian music & culture show. 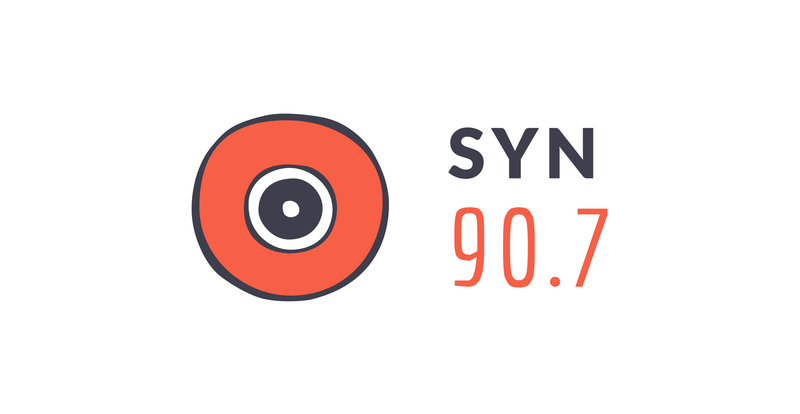 Tune in every Tuesday from 8-11pm on SYN 90.7. APN is back on air!